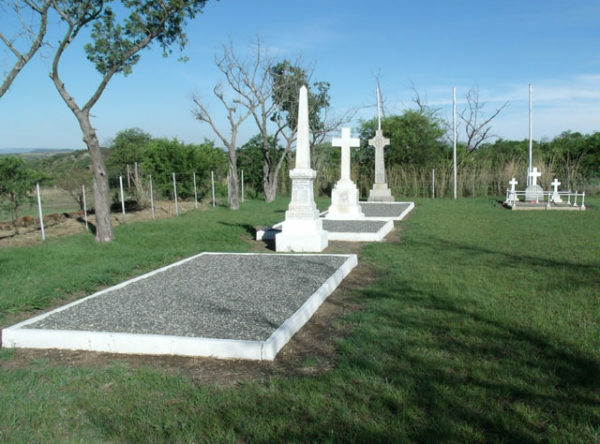 On 8 June 1900 Gen Buller advanced some 22 000 men and 26 guns against General Chris Botha’s 2500 men, taking first van Wyk’s kop on the Natal side of the valley held by the Free Staters and then Spitzkop before advancing in a massive frontal attack supported by artillery fire against the Boers who held the high ground and hills to the north of the Pass. 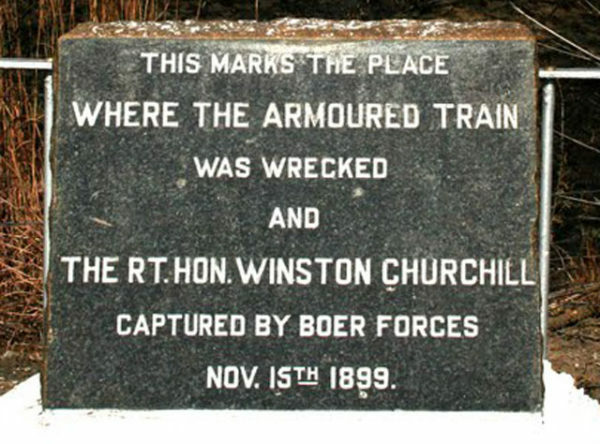 This enabled the British to advance out of Natal into the Orange Free State & then the ZAR. 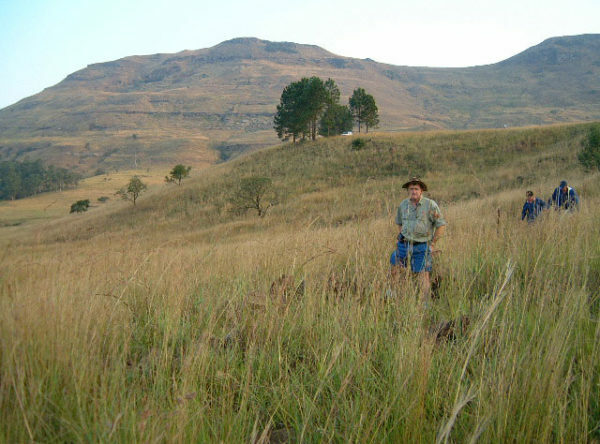 Some Boer trenches are still visible but very difficult to access and a guide is essential. 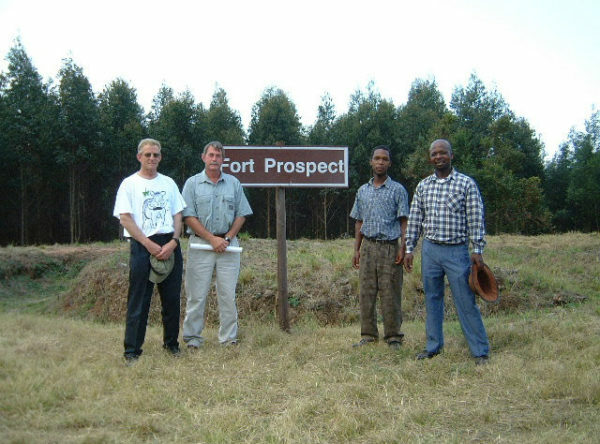 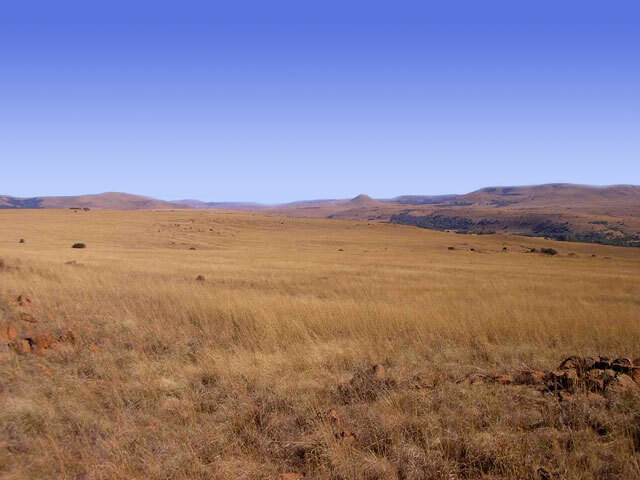 The main Battlefield can be viewed from side of the R34 from Newcastle to Memel. 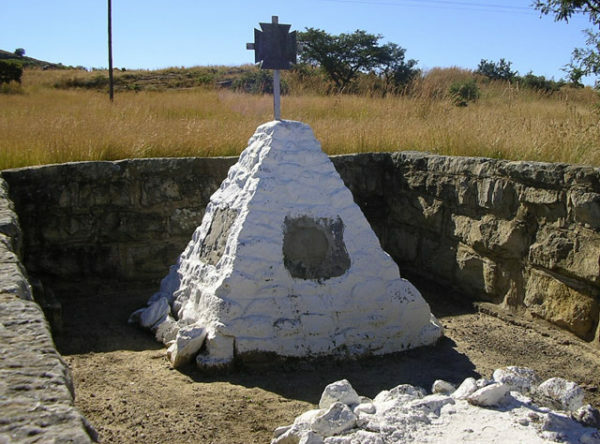 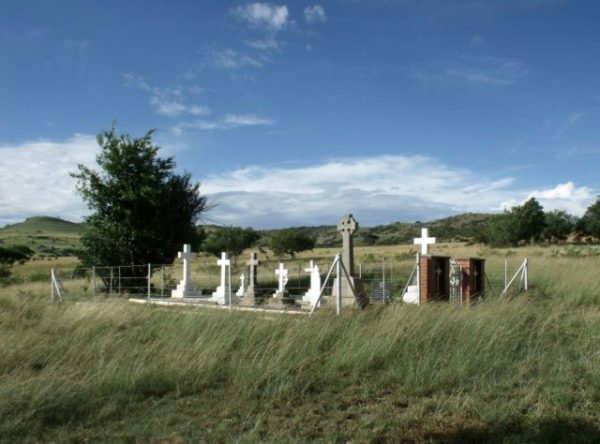 The Boer Monument is on private land. 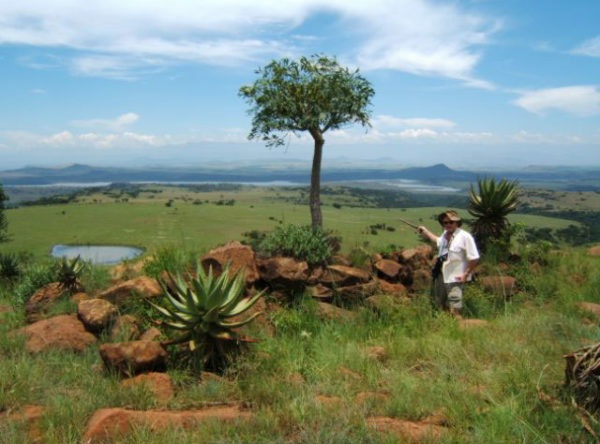 There is no on site information so the use of a Guide is recommended to enhance the experience of the site.